"Nada Frazier is a go-to person. She's usually my first phone call..."
"Nada gifted me with her knowledge, clarity and resources regarding my friend... her generosity and love is a blessing..."
"Nada has extensive experience serving as an end-of-life doula, as well as training and teaching others regarding end-of-life issues. I believe we are all given gifts/talents in this life and Nada has certainly found hers. The compassion and expertise she brings at the end of life is beyond comparison. This is truly her calling." The Sacred Servant name was created by Founder and CEO, Nada Frazier, as a result of her referring to her work for years as "sacred service." Hope, love, planning, organization, education and sacred service are cornerstones of The Sacred Servant. "I've always been what some would call a "go-to person." I didn't quite know what to call the end-of-life doula and life supporter work I do, so when people asked what I did, I simply started referring to myself as a "sacred servant." Being a sacred servant means I simply do my best each day to show up authentically to love, accompany and support with integrity, skill, compassion and love." Nada strives to be hope to people facing challenging situations and transition. As someone who personally has experienced life changing experiences, the grief of the death of a child, having a loved one diagnosed with cancer, as well as provided long-distance caregiving to family members with advanced illness, she understands some of the challenges that come with being a caregiver and family member of someone facing a life-altering diagnosis. Throughout her life, Nada has accompanied hundreds with advanced illness, as well as the dying, and their families and caregivers. She is a Certified End-of-Life Doula, Advanced Mentorship, through Quality of Life Care. * She earned the NEDA Proficiency Badge from the National End-of-Life Doula Alliance (NEDA). She currently serves as a Board member of the National End-of-Life Doula Alliance (NEDA) and is Chair of NEDA's Newsletter Committee. For over 10 years, Nada has served as a hospice volunteer and has been trained and served as a Hospice Ambassador and Spiritual Care Volunteer, Reiki, Gentle Touch, and Peds Care Volunteer. She is a trained energy worker and Reiki Master Teacher. She completed Clinical Pastoral Education (CPE 1) serving as a hospice chaplain intern and has extensive experience in supporting diverse people experiencing transition. Nada provides consulting and educational training through individual consultations, group workshops, and mentoring other End-of-Life Doulas. Nada consults with hospice organizations, and trains hospices trainers and End-of-Life Doulas. Since 1991, Nada has been a presenter/inspirational speaker in various workshops, classes, seminars and events throughout the country. She leads The Sacred Servant Conversations End-of-Life Workshops for communities and church groups. 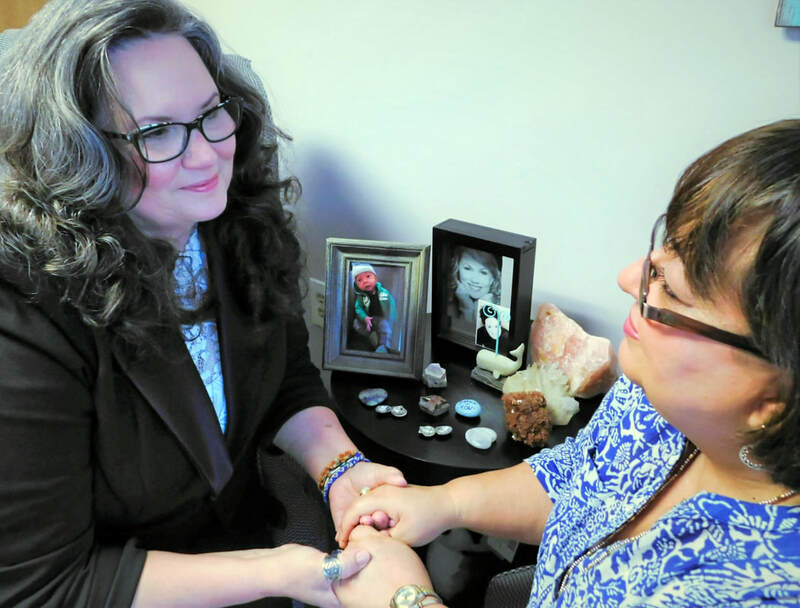 In May 2019 she will begin teaching a class entitled, "A Death Doula's Guide to Living More Consciously by Exploring Death" in the University of North Florida Adult Education OLLI program. *There is no national or international board governing End of Life Doulas. End of Life Doulas are a self-regulated industry and each person is certified by the organization that conducts their training. ​"Nada," means "hope" in slavic languages and Nada was gifted her name in honor of her maternal Grandmother Hope, who she lived with during much of her childhood on the family farm in Texas. Nada supports those seeking to live more fully by exploring death. She accompanies and supports people through change and facilitates planning, organization and preparing for end of life. She promotes helping people explore and organize for end of life issues long before they are in "the hot minute." She can assist in creating legacy projects and how one wishes to be remembered by their loved ones through various tools, including ethical wills, storytelling and memoir writing. She can assist with obituary writing and often is requested to officiate Celebrations of Life and Memorials services. She "facilitates" difficult family discussions and has "coached" family members/caregivers on how best to support their dying loved ones. She accompanies and holds vigil for the dying, as well as supports long distance caregivers and family. Nada is a non-denominational ordained minister and has served as Spiritual Leader of Unity of Jacksonville Beach since 2015. She honors all spiritual paths and each individual's spiritual journey. She holds a B.A. in Communication, with a minor in Women's Gender Studies. 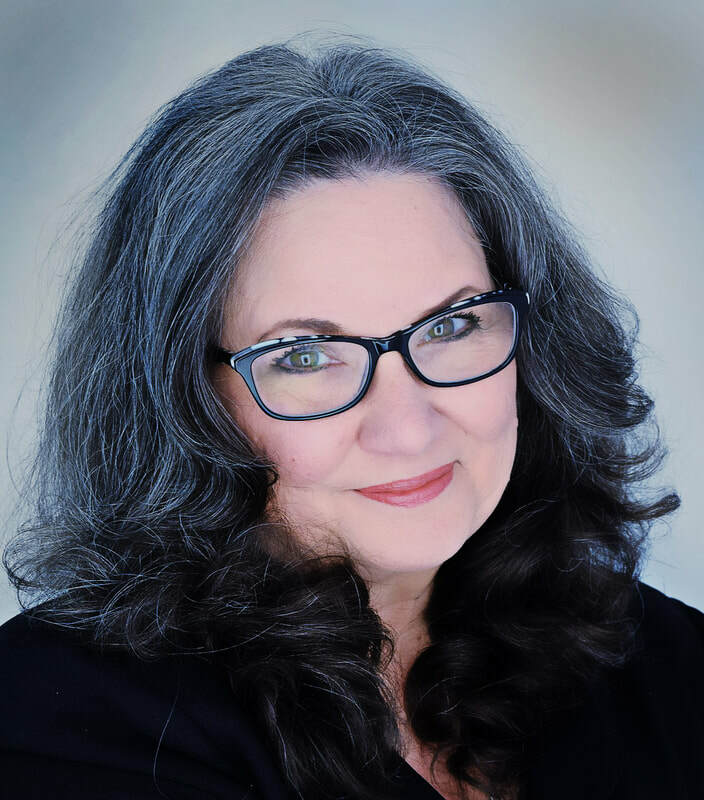 She also has over thirty years experience working as a paralegal, is a trained mediator and published co-author. She finds joy in her family, reading, writing, meditation, nature photography, and honoring Lakota ways. An end of life doula supports you in doing death consciously. An initial 15 minute telephone consultation is available at no charge. ​The Sacred Servant's professional services are generally provided on an hourly basis at $80/hour or in combined service packages. ​FAMILY, FRIENDS AND CO-WORKERS OF SOMEONE ILL: If you don't know what to say or you don't how you can help, I do. You can request a private consultation regarding how you can best support your loved one/friend/co-worker. Also, you can provide the person or family with a gift of The Sacred Servant services. If you purchase a gift certificate from The Sacred Servant, you can designate it for a person or family's benefit and they will be notified of your compassionate support. Those gifting services to a person or family who wish to remain anonymous, please specify at time of purchase. FOR THOSE INTERESTED IN SUPPORTING THE SACRED SERVANT: If you would like to make a donation in support of the work I do as an End of Life Doula, Guide, Mentor & Educator, please use the Donate Button below. Your donations support The Sacred Servant End of Life Community Educational Workshops and those who request services on a sliding scale basis. Sliding scale services available upon request.